Do you know what to charge your clients? If you are just starting your own photography business, it can be tough to figure out how much to charge. In this article, we will show you how to set your photography prices. How Do You Decide Your Photography Prices? For most people, photography is just a hobby. But for you, it’s different: it’s your career. Sure, you’re passionate about your job, and you’d probably keep on doing it even if you weren’t getting paid. But you are a professional photographer, and as such, you should be charging professional prices. So how do you know if your prices are just right, or if they are way off? Before you decide on your prices, you need to know what your competitors charge. 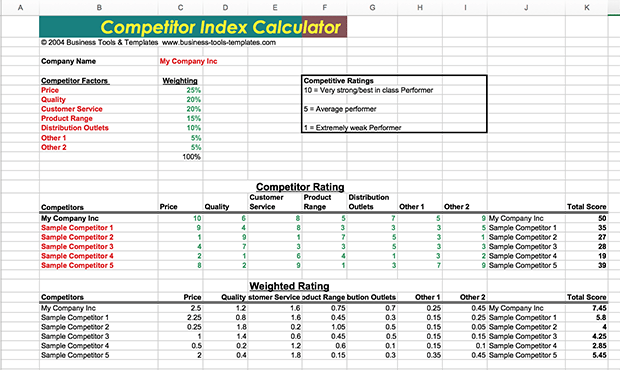 When researching your competitors, create an Excel spreadsheet. In this spreadsheet, list out each of your competitors names in one column, and what they charge for their services in another column. Once you’ve gathered this information, use a simple formula to determine the range of prices. 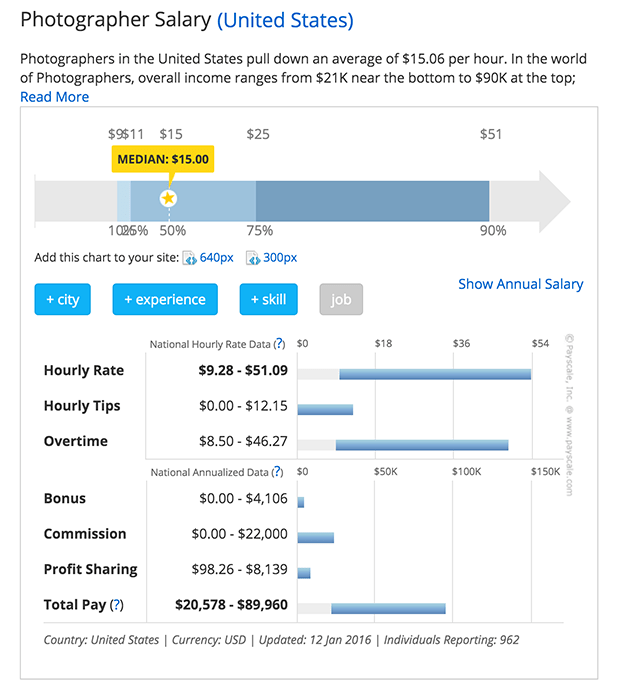 Now you need to figure out where your photography prices should fit in on this scale. Are your services on the high-end, low-end or right in the middle? Pricing is positioning, so don’t undervalue yourself. Remember how we just said that pricing is positioning? That means your prices will determine the type of clients you attract. 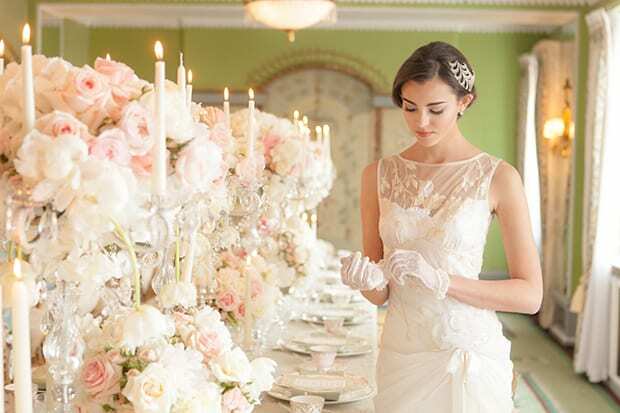 If you want to attract high-end clients who are planning a lavish wedding, then charge high prices. 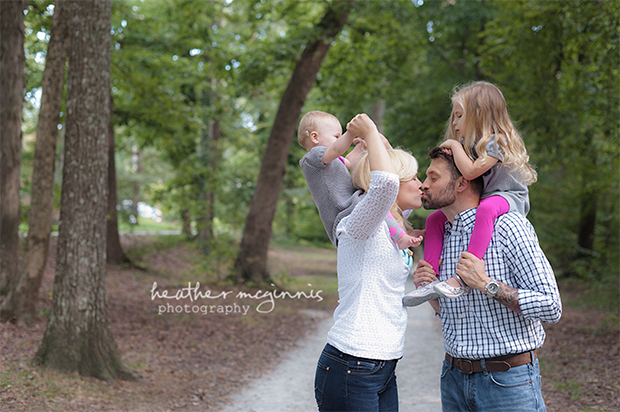 If you want to attract a larger number of clients looking to get their annual family portrait done, then charge lower prices. There are no “right” or “wrong” photography clients: only the clients who are right or wrong for your business. Decide who you really want to serve first, and then price your services accordingly. Regardless of the type of client you want to attract, you need to make sure that every potential client is actually serious before you commit to their session. This is especially important when the session requires you to do some planning beforehand. You wouldn’t want to spend hours planning a shoot, only to have the client back out at the last minute without paying! One way to do this is with a non-refundable session fee. That way, only serious clients will book with you. This session fee can either be a small fee on top of your total price, or you could adjust your prices so the session fee acts as a deposit towards the total. Either way, you may be surprised to find that clients will happily pay the fee up-front to book your services. It’s not uncommon to have to adjust your prices after you’ve already set them. That’s ok, and it’s a good thing to make sure that you are always receiving a good return on your investment (ROI). To calculate your ROI, make sure to keep track of all your time, equipment purchases, travel expenses (including gas), meetings with the client, etc. Set an actual dollar value to your time: your time is money. Don’t forget that. Then, set a price that covers all your investments, and gives you a good profit margin. Having a good ROI is the key to being happy rendering your services. And if you are happy, your clients will be happy too. Sometimes is makes more sense to charge for your photography prices by the hour. This way, you can be sure that you are getting compensated for your time, and that you aren’t undercharging for your services. For instance, you might tend to underestimate how long a project will take you to complete, or the client might demand more work from you halfway through the project. In both cases, you’d be better off charging an hourly rate. Offering special promotions can help when you need to book more clients in a short span of time. Take advantage of the holidays–Christmas, New Years, Valentine’s Day, Easter, Halloween, Thanksgiving, etc.–by offering a special promotion for each. But be careful– don’t fall into the trap of giving away too much. 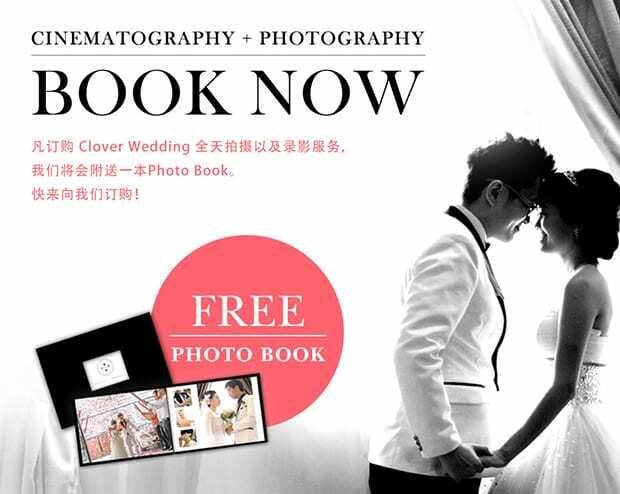 You don’t even have to discount your photography prices when offering these promos. Instead of a discount, you could offer bonus prints, or an extra pose on top of your regular package. Get creative and entice more people to book with you, without giving away so much that you lose money in the deal. Remember: the goal of offering special deals is to book more clients so you can make more money overall. We hope this article helped you to understand how to set your photography prices as a professional. You may also want to check out our guide on how to create your own photography studio. Follow us on Facebook and Twitter for more useful photography tips. Thank you for this article.I love that you said to price for the client you want to attract and is right for your business. Every one has their own persepective of ideal!